1. Helping Hands: Grow It! 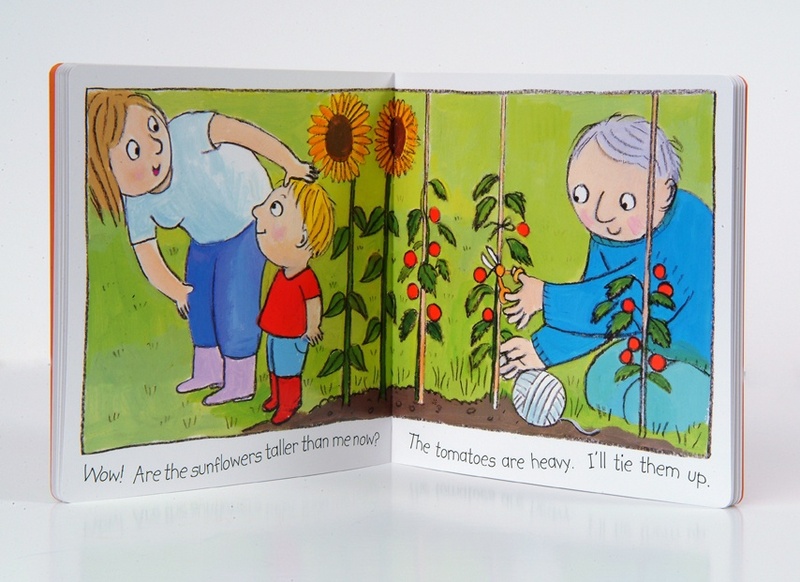 This book introduces children to the idea that they can help things grow in the garden by asking, "which plants shall we grow? ", "where should we plant them? ", and "how do we care for them?" 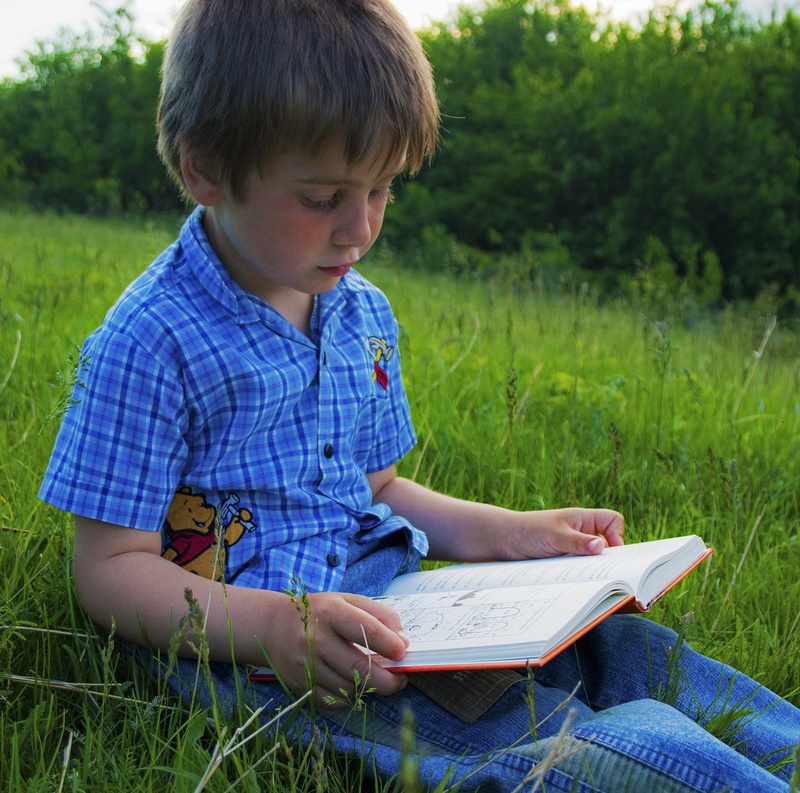 A great way to build interest in the outdoors! Dr. Seuss's lovable grump makes his Step into Reading debut in Look for the Lorax, an adventure through hills of green where the Truffula trees sway. 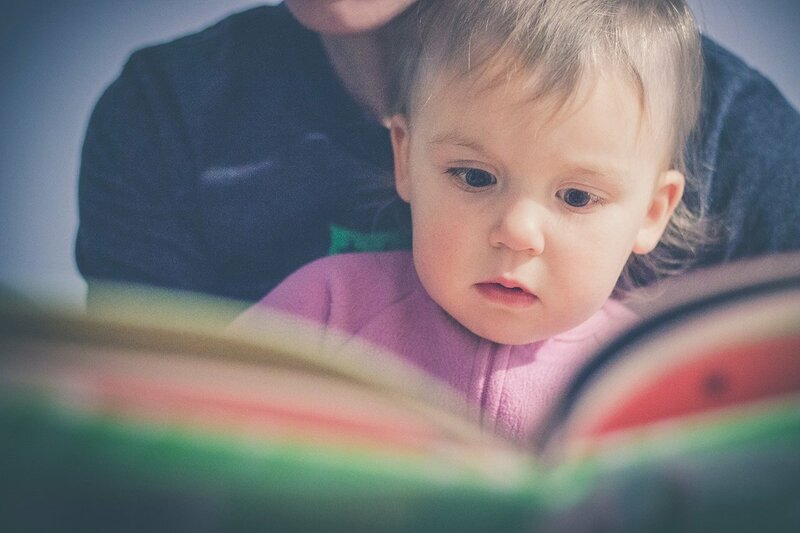 Through easy words and simple sentences, the youngest readers will discover the Lorax's nature paradise. 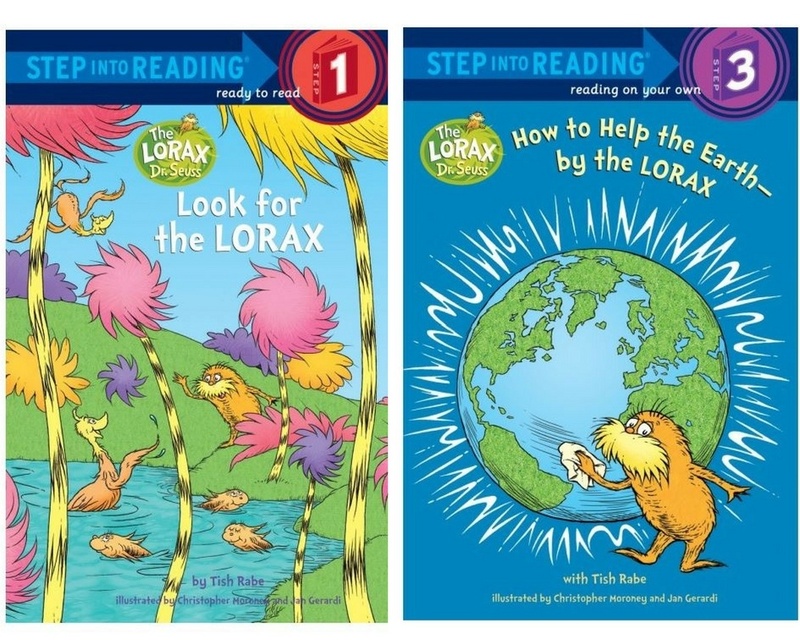 How to Help the Earth by The Lorax offers kids easy suggestions for going green! 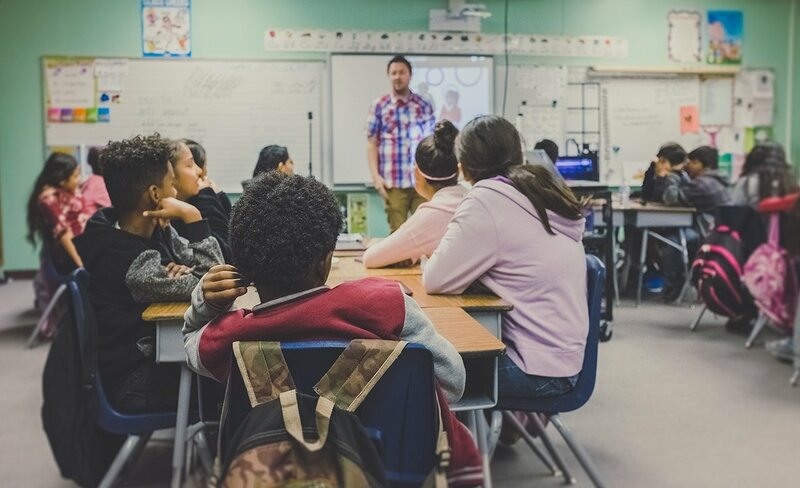 After explaining how the trash in a wastebasket ultimately ends up in a landfill or incinerator, the Lorax suggests realistic ways children can reduce waste. 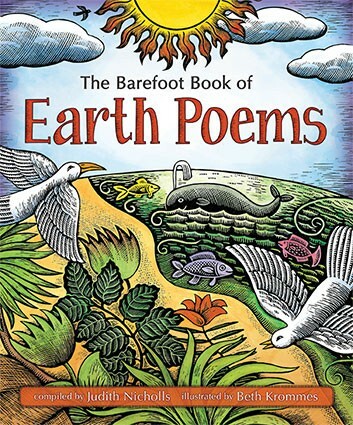 Spark a love of language and nature with this breathtaking collection of over 30 classic and contemporary nature poems from around the globe. Stunning scratchboard illustrations by Caldecott Medal winner Beth Krommes showcase landscapes from every continent. 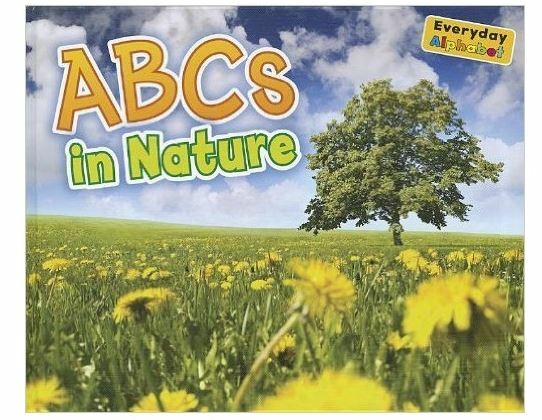 Each page in this book presents a new letter of the alphabet alongside a nature-related word beginning with that letter. Each photo is also accompanied by a caption providing a fun or interesting fact. A design feature showing the whole alphabet with the relevant letter highlighted runs throughout the book, allowing the reader to see the whole alphabet at once and get a sense of where each letter sits in relation to the letters around it. The seven stories in this collection come from cultures near and far, each one unique in its relationship with the natural world. 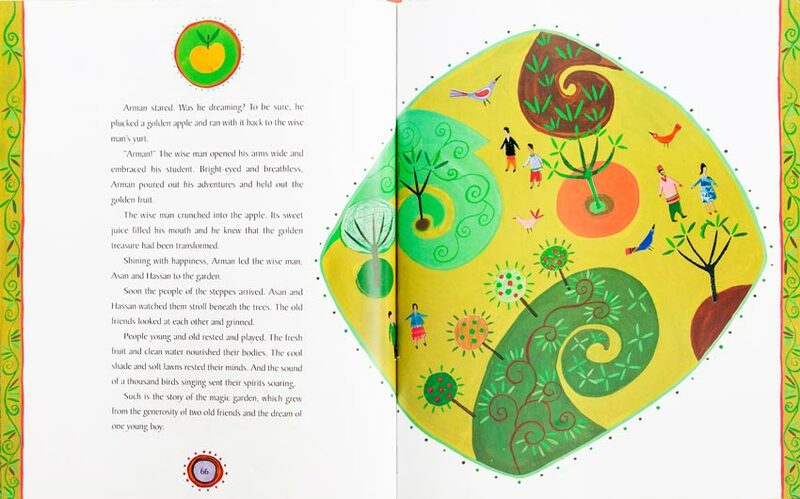 In this beautiful book of folk tales and craft projects, you will learn about the ways that different cultures around the world set out to live in harmony with the rhythms and patterns of nature. You will also learn to cook anything-goes soup, make a cornhusk doll, grow your own tomatoes, make a pinecone birdfeeder, build a willow den and much more! Perfect for Earth day, or all year round! 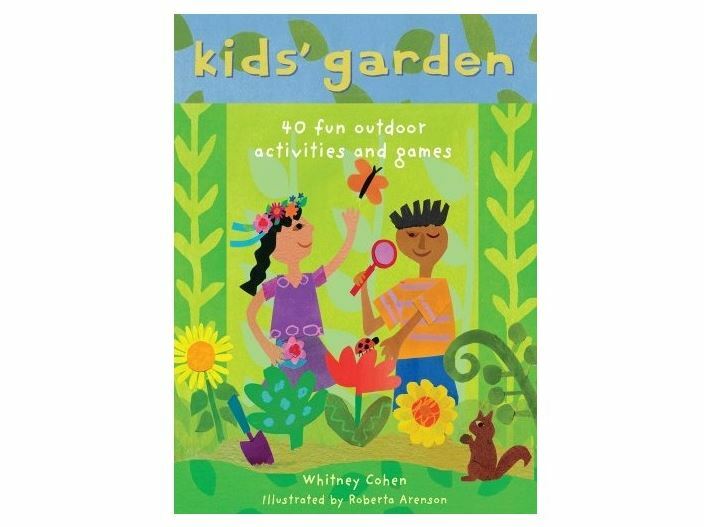 With 40 interactive activities and games divided into five categories, Kids' Garden encourages children to engage with the outdoors and appreciate the green world around them.